12/2. Dig These Apples Comedy Showcase @ Il Pirata. 2007 16th St. San Francisco. Hosted by Tony Sparks with DJ Myke One. 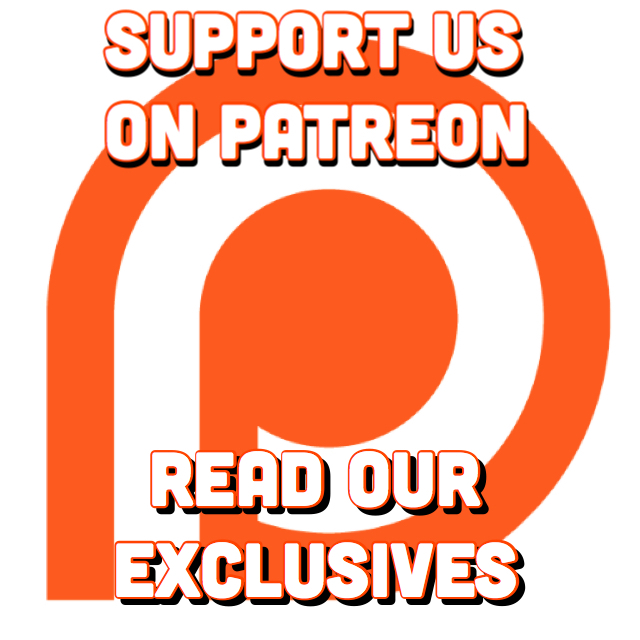 Featuring Zach Chapaloni, Juan Carlos, Feel Woods, Valerie Vernale, and Anthony K. More info: here. 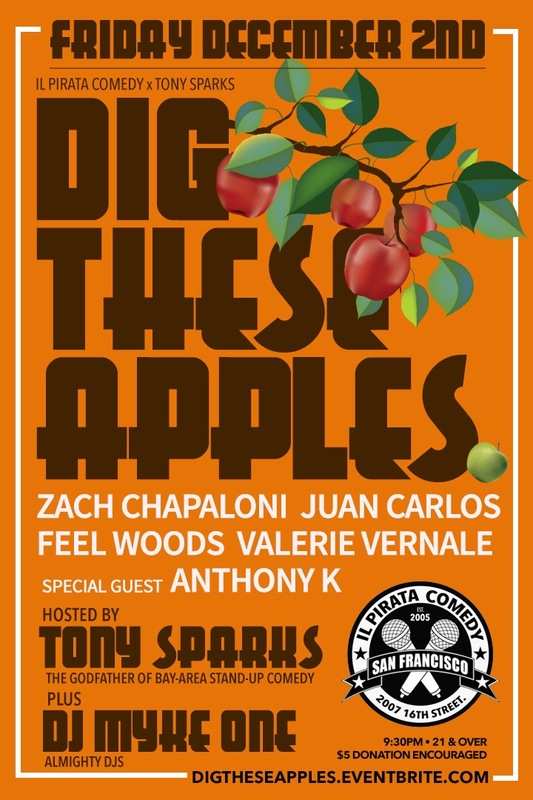 IL Pirata Comedy + The Godfather of SF Stand-Up Comedy TONY SPARKS Present DIG THESE APPLES Fresh Young Talent & Some Encore Sets.